A PLACE FOR PRIMARY CHORISTERS TO MEET! General Conference Activities are a great way to keep kids interested in what's going on. And General Conference is coming up soon. Do you remember how hard it is to keep kids interested in General Conference if you are lucky enough to get it on your T.V.? I still remember my youngest using a putter golf club and practicing his putting while watching conference, much to my chagrin! (He was a senior in high school at the time and had promised us he'd watch even the Saturday sessions....which he did). 12 General Conference Activities for Kids. Berry Shortcake for General Conference morning Breakfast! Yummy and easy. I just use a yellow cake mix and cut that up into squares. But this is one fancy way to decorate the plates with raspberry puree. I would creme to the top. One thing that will get everybody around the T.V. is food. If you wake up a little early, and make a nice breakfast buffet or brunch, they will come. Just like Field of Dreams; if you build it, they will come. Make some Berry Shortcake for Sunday morning Breakfast! That will get all the kids up and watching conference! I also do a sausage puff egg casserole that everybody loves. Check it out HERE at Weekday Chef, my cooking blog. Another thing that my kids would love to do is eat a yummy buffet of their favorite foods. If I set it all up at the table, people will come and watch while they eat on T.V. trays and at little kiddie tables around the T.V. If you don't get it on T.V. you will have a hard time doing this at the stake center. lol. Plus you'd have to make a ton of food. tee hee. 1. Get a new pack of crayons and do coloring Pages from LDS Clip . French Vanilla Cream Puffs to make for General Conference Weekend. WOW! Thanks for all of those links and the yummy looking recipes! I hope to try those cream puffs! Thanks Laura! They ARE delish! Hope you enjoy conference! 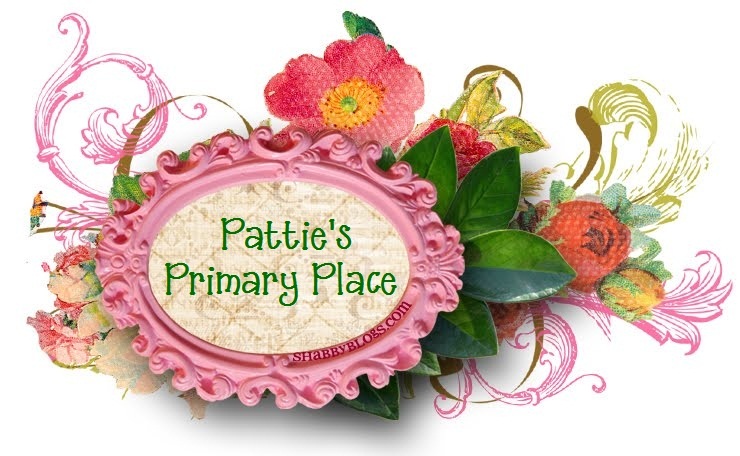 Visit Pattie Moss ........I Love My Blogs! 's profile on Pinterest. Why Doesn't Anybody Ever Comment? TERRIFIC BLOGS I KNOW OF!! !